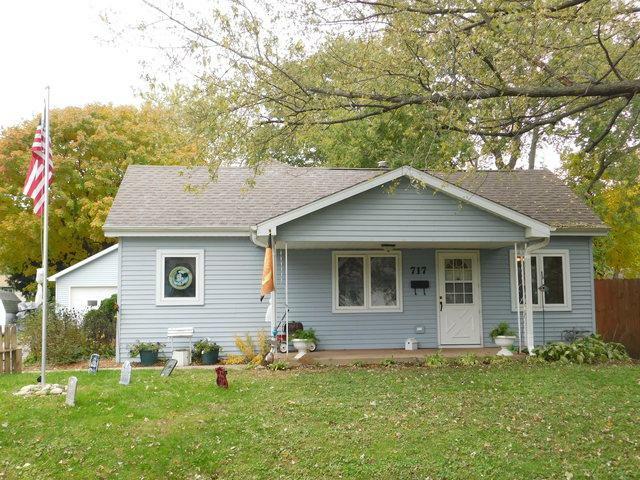 QUAINT RANCH HOME, NEWLY PAINTED IN TODAY'S LIGHT GRAY COLOR SCHEME WITH SOLID WOOD DOORS AND WOOD CASEMENT WINDOWS! 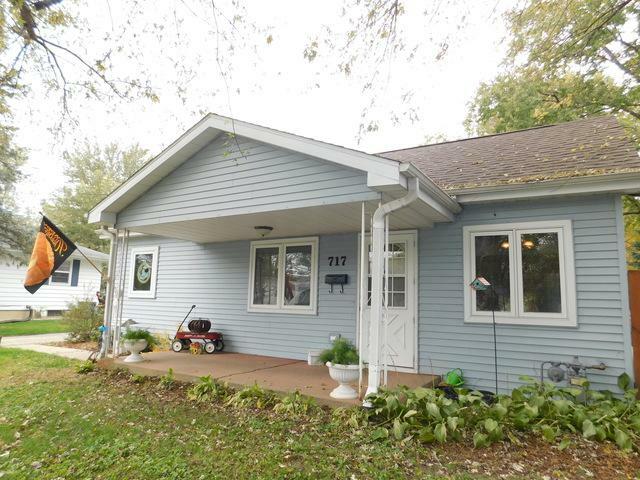 Front yard babbling creek, covered front porch, 9' ceiling and open floorplan welcome you. Living Room is open to the kitchen featuring a breakfast bar, crown molding on oak cabinetry, pullout drawers with direct access to the outside wrap-around decking! Master Suite boasts vaulted ceiling with ceiling light fan, desk cubby with wall mirror and walk-in closet! Bedrooms have double wide closets. 12'x7' full bath presents 5' vanity, linen closet and white decorative wall cabinet. First level laundry with washer and dryer are a bonus. 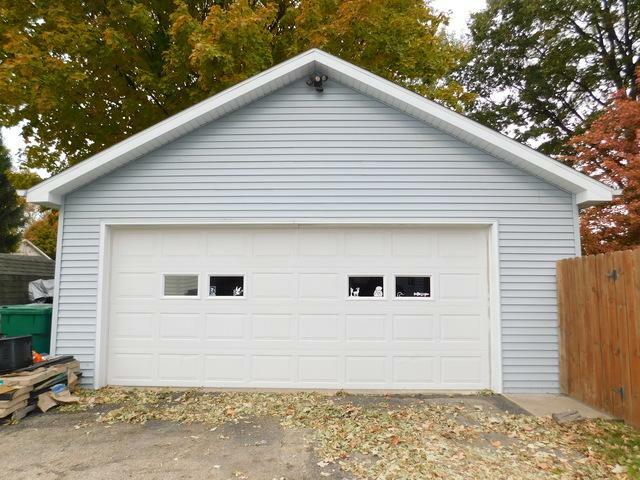 2-car garage comes equipped with an electric heater! Asphalt driveway, fenced-in backyard and huge deck are additional features of the exterior. HURD wood casement windows and Agreeable Gray newly painted interior add warmth and charm to this home. Pull down attic stairs and window blinds complete this Sycamore treasure! 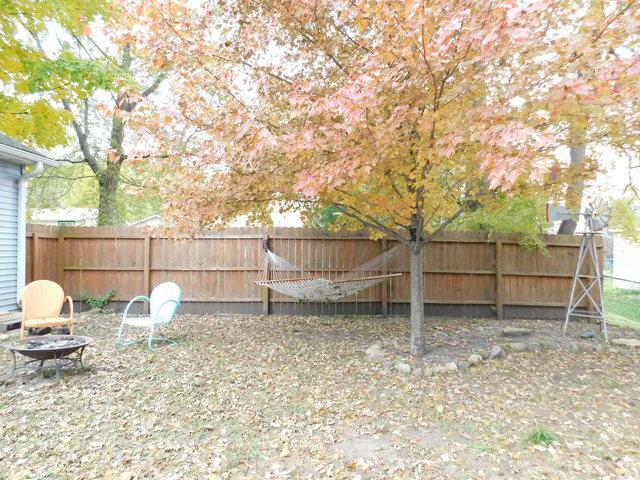 Listing provided courtesy of Coldwell Banker The Real Estate Group - Sycamore.